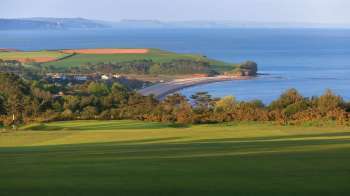 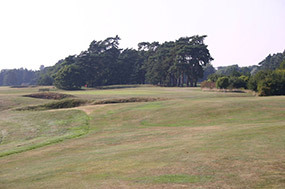 An all-round sportsman and accomplished amateur golfer, Harry Colt was a successful lawyer in 1894 when he walked away from the profession to help establish, design and then manage the Rye Golf Club in the south of England. 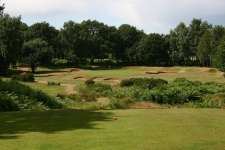 A few years later he moved to the Sunningdale Golf Club in London’s Heathland, his role as club Secretary included the overseeing of changes to the original Willie Park Jr course, in response to the introduction of the rubber-cored ball. 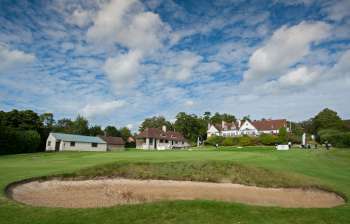 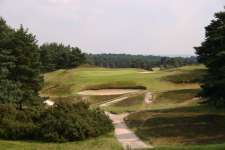 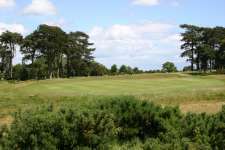 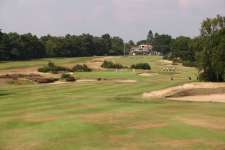 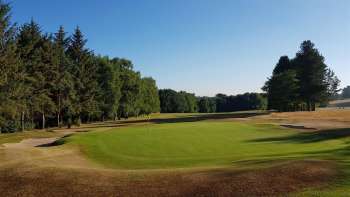 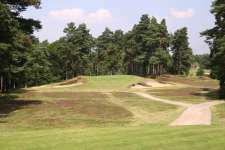 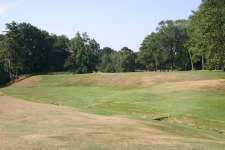 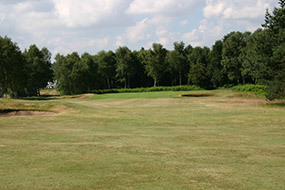 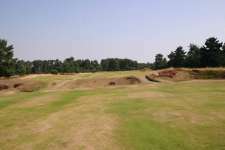 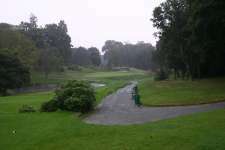 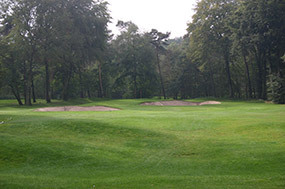 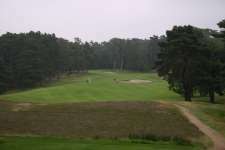 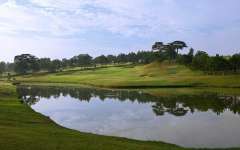 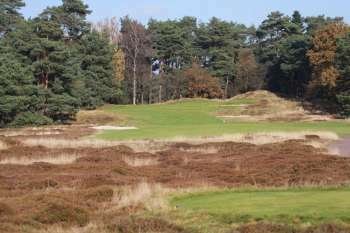 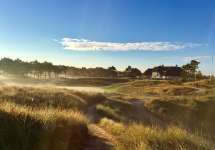 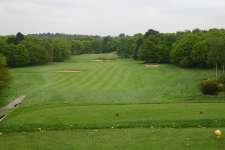 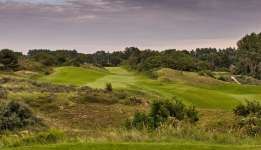 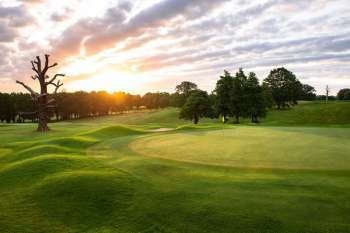 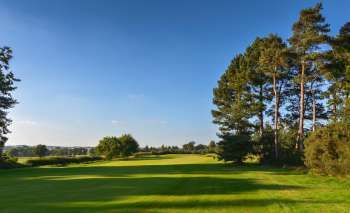 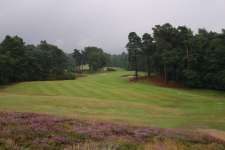 While at the club he also designed the remarkable Swinley Forest course nearby, and was sent north to Leeds to consult with founding members at the Alwoodley Golf Club. 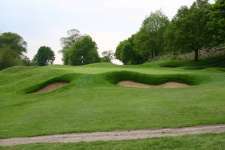 One of the members was a local doctor named Alister MacKenzie, who impressed Colt with his own design plans for Alwoodley and later became a partner in his flourishing business. 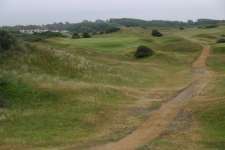 Although personality wise MacKenzie and Colt were diametrically opposed, they shared similar views on golf design. 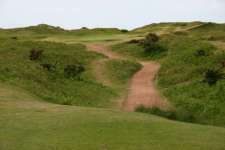 MacKenzie’s style was clearly more artistic but strategically they arranged their holes in much the same manner. 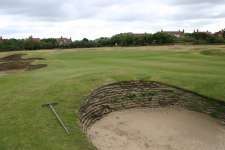 Colt’s ability to ‘find’ exceptional par threes and his use of strategic, rather than panel, fairway bunkering were keys. 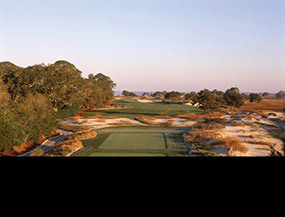 A comparison between the two men is always interesting. 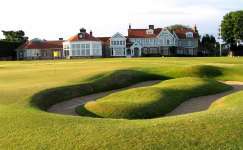 If you limit the judgement to the best four or five courses then MacKenzie probably wins but if you expand the criteria to include their complete portfolios then it’s hard to argue that anyone in golf rivals Harry Colt. 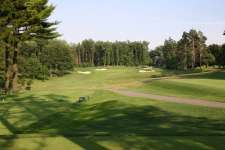 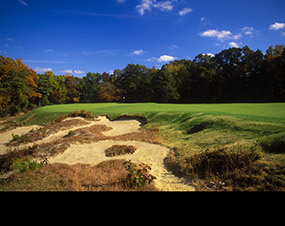 Colt didn’t design Pine Valley but he consulted with developer George Crump and helped him solve a complicated routing puzzle by creating the genius 5th hole. 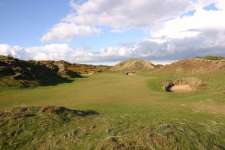 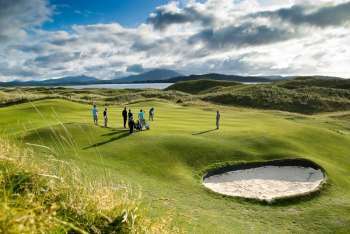 Likewise at Royal County Down, one of the most exciting courses in the world, a flawed layout was improved when Colt created the brilliant 4th and 9th holes, among other changes. 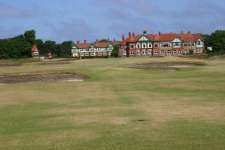 Similarly, he wasn’t the sole designer of Muirfield, Rye, Royal Porthcawl, Woodhall Spa, Ganton, Royal Lytham & St Annes or Royal Liverpool but his input was significant. 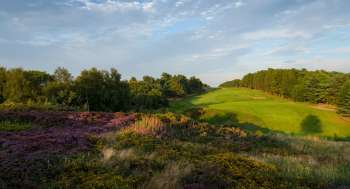 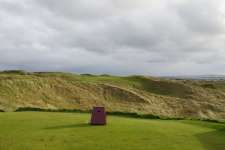 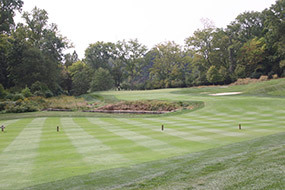 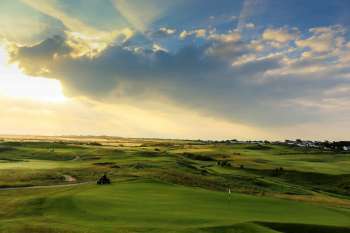 Other gems like Royal Portrush (Dunluce), St George’s Hill, Swinley Forest, Sunningdale (New), Hamburger, Kennemer, County Sligo, Wentworth (West) and Toronto Golf Club are pure Colt. 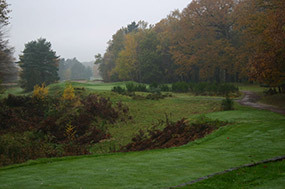 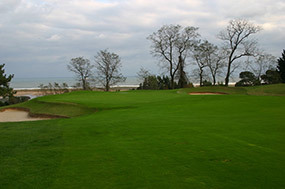 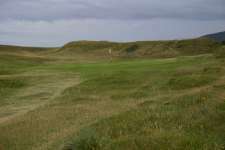 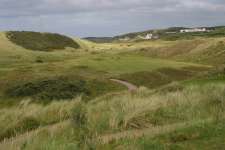 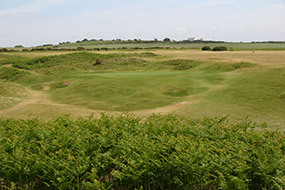 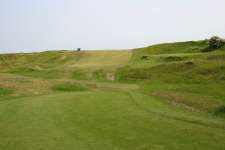 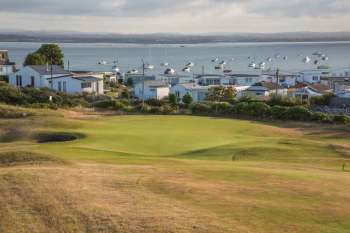 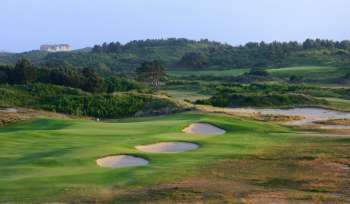 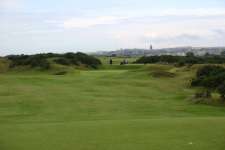 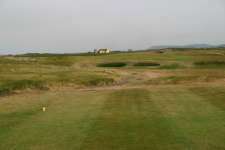 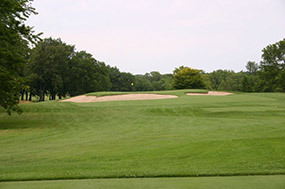 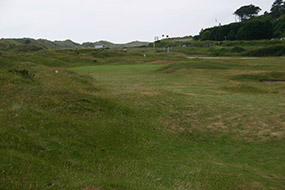 As are fine secondary tier courses that often escape attention, such as the Eden Course at St Andrews, Royal Zoute in Belgium, Le Touquet in France, Frankfurter in Germany, Hamilton in Canada and Burnham & Berrow and Royal Worlington & Newmarket in England, the latter quite possibly the finest nine-hole course anywhere on earth.